Westray has several nice beaches. 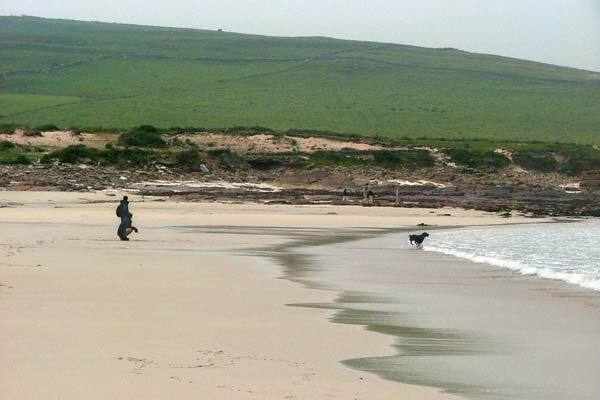 Grobust beach (voted best beach in Westray) shown here is approximately one mile from Daybreak. As you can see it is quite normal to get the beach to yourself, or perhaps have to share it with the seals. 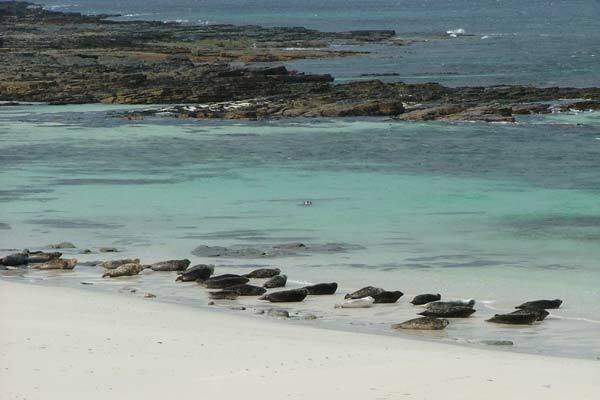 The seals will quickly shuffle into the water once you arrive on the beach and then swim along the beach "watching you watching them". 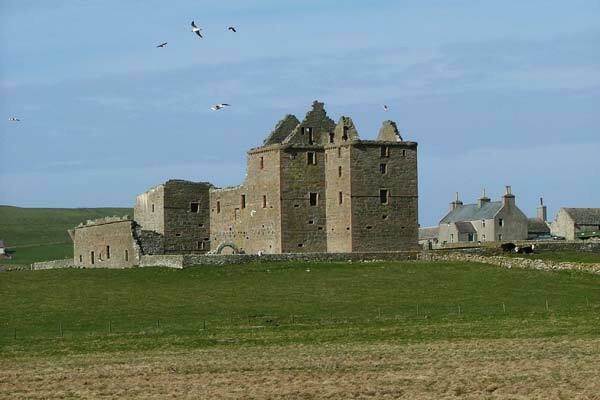 Noltland Castle, built in the second half of the 16th century was home to Gilbert Balfour. Balfour built the heavily fortified castle at Noltand to defend himself against the many powerful enemies made through his involvement in the politics during the time of his sister in law, Mary Queen of Scots. Noup Head Lighthouse, was built in 1898 and was manned until December 1964. The original keepers house was demolished in 1971 by request of the Northern Lighthouse Board who deemed this course of action cheaper than the upkeep of the buildings. The dwelling house, that is seen today, was built in the early fifties for the use of the occasional keepers. 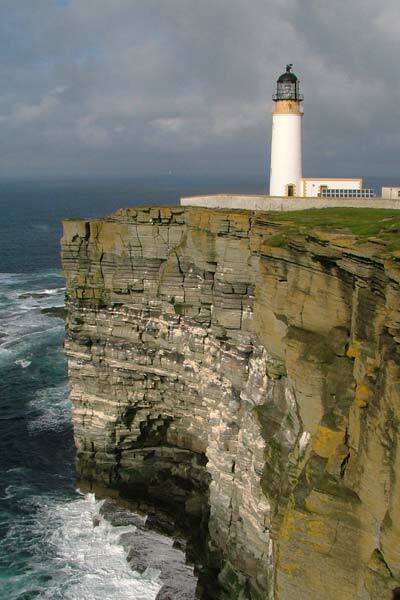 The RSPB purchased this stretch of Old Red Sandstone cliffs in 1975, and continue to monitor and protect the nationally important breeding seabird colony, which they support. 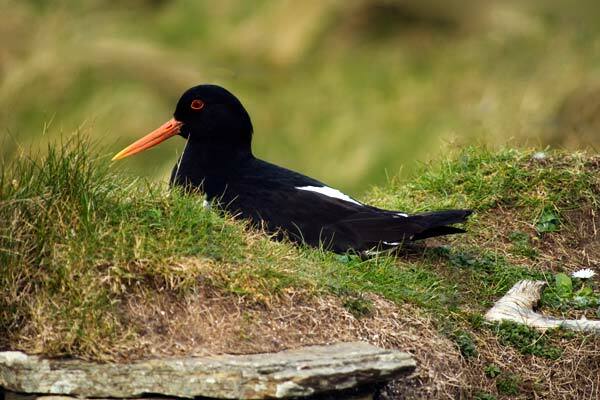 Westray is home to a wide range of seabirds, many of which are seasonal visitors, such as Oyster Catcher who's return can be regarded as a harbinger of Spring. 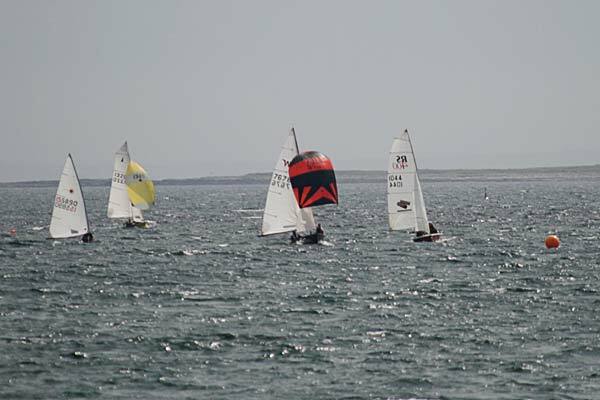 The Westray Regatta is held in Pierowall Bay on the last Saturday of July. This annual event brings many visitors to the island with various racing events during the day and a dance in the evening. General provisions, including fresh Westray bread and biscuits, can be bought at both the shops in Pierowall village and at the shop at Skelwick in the south east of the island. These shops are open Monday - Saturday from 9am to 6pm (JC Tulloch until 10pm) and Sunday (summer only) from 2pm to 4.30pm. Fresh fish can be bought from the Pierowall Hotel and crabmeat from Westray Processors. Take-away fish and chips is available from the Pierowall Hotel. Petrol and Diesel can be bought from W I Rendall in the village. Rubbish is collected weekly on a Tuesday. Sunday morning kirk services usually start at 11.30am. Please refer to notices posted in the shop windows to confirm worship times. United services are held on 3 Sundays each month.